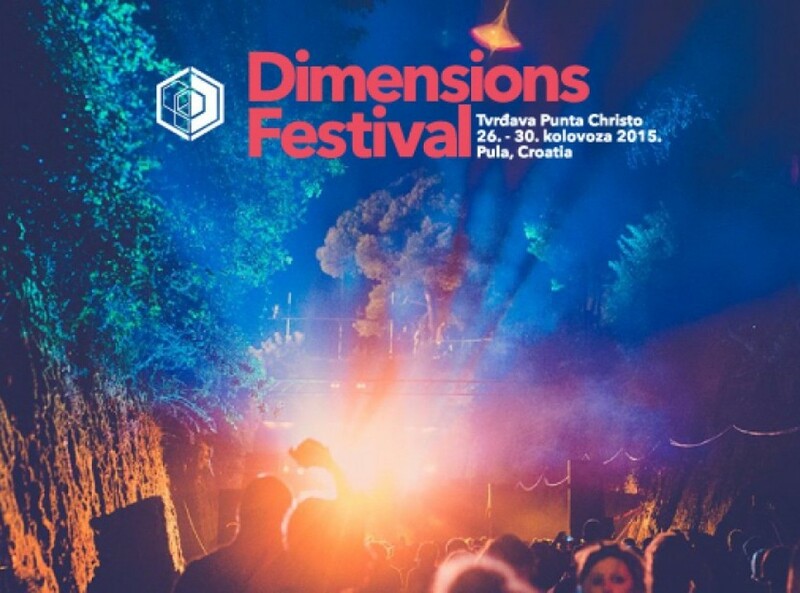 Najavljeni prvi izvođači četvrtog Dimensions festivala! Summer may feel like a lifetime away, but festival season is just around the corner and so are the biggest events on the music calendar! Whether you're more George Ezra or George Fitgerald, there’s an event to suit every festivalgoer. From idyllic beachside settings to pumping party arenas, now is the time to plan your summer escape. WHY GO: A week-long whirlwind of world class DJs and bands, in the idyllic alpine setting of Mayrhofen, Austria. Days are spent skiing, boarding, enjoying music on mountain top stages or relaxing in the spa. Nights deliver cutting edge performances in unique venues, from a sky high igloo, to an enchanted forest clearing. WHY GO: Crystal clear Adriatic waters, sizzling sunshine and star-lit night skies make up the idyllic and intimate setting of Croatia’s founding festival. Laid-back party vibes rule on the beach whilst boat parties and club nights showcase the very best disco and house grooves all night long. Celebrating its 10th and final year in 2015 don't miss your chance to experience a true slice of paradise. WHY GO: Starting as a student protest fighting for political change and freedom EXIT continues to spread the good vibes in the Historic fortress overlooking the river Danube with a host of different stages connected by cobbled streets, ramparts and tunnels, with something for music lovers of all genres. WHY GO: Winner of ‘Best Medium Sized Festival’ at this years European Festival Awards, this hot new festival delivers beach party vibes to the best electro beats on the Adriatic coast. MUSIC HIGHLIGHTS: Bondax, FKJ Live, Prodigy, Rudimental, Sigma, Starslinger, TCT's Wilkinson,and more! WHY GO: Just an hour from Berlin, Melt! Festival consistently delivers one of the most forward-thinking line-ups on the European festival circuit. 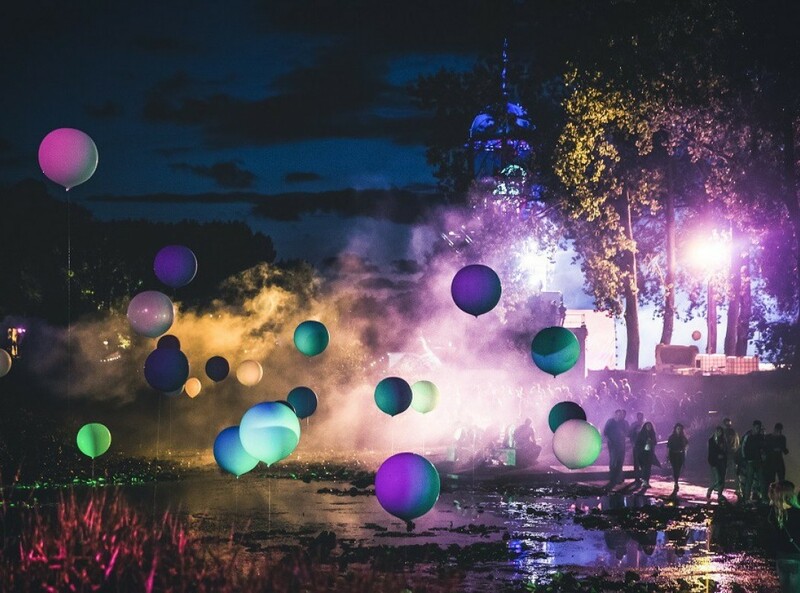 Running non-stop for 72 hours in true Berlin style, the Ferropolis site offers 6 stages, no sound restrictions and one of the most stunning festival backdrops imaginable. 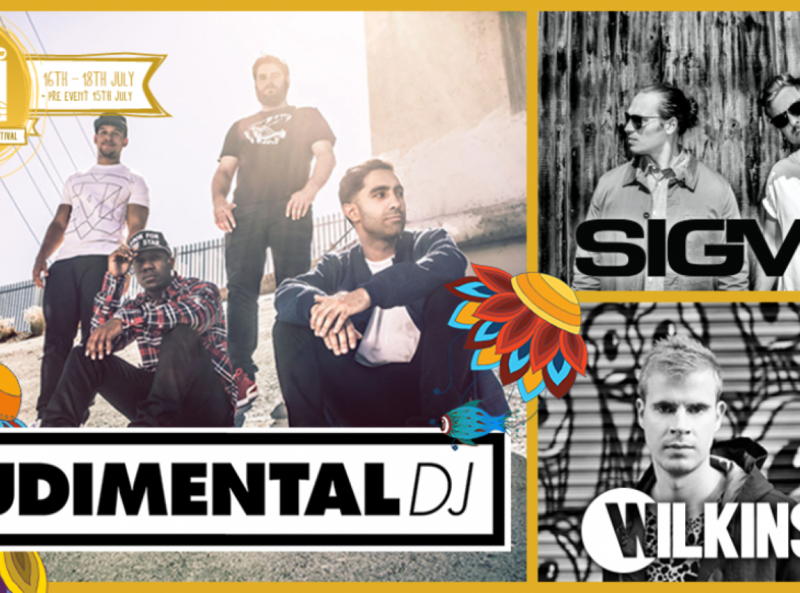 WHY GO: Taking place in the picturesque coastal town of Salacgriva, Positivus transports chart topping headliners, underground emerging talent and exciting art and dance stages to their unspoiled holiday location surrounded by woodland. WHY GO: OFF Festival is a way of life, one that flies in the face of current trends and stays true to itself and the organisers and crowd have one serious finger on the pulse when it comes to music. This is the place to discover the boldest and eclectic alternative acts from around the world. 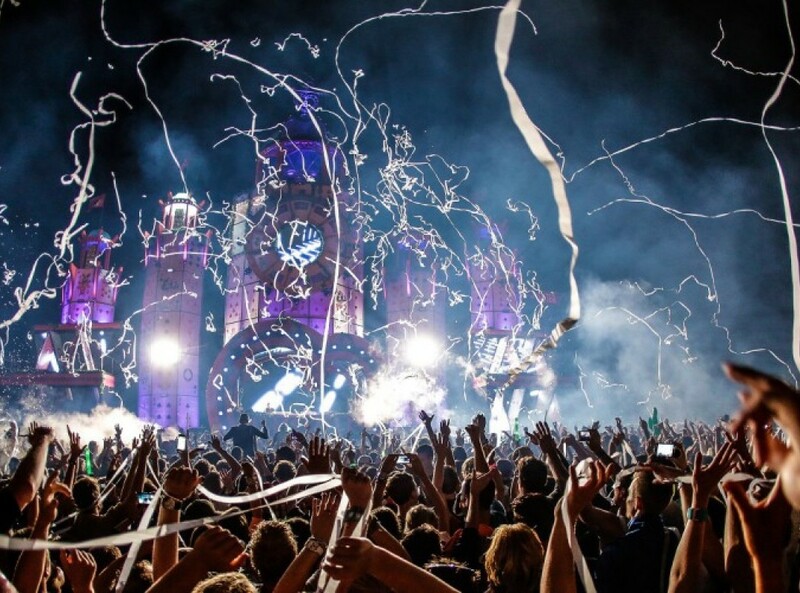 WHY GO: Just a short distance from the city of Amsterdam, the world’s longest running dance music festival takes visitors on a creative journey, combining the finest electronic music with theatre, movies, interactive installation art, street performers and spectacular shows. 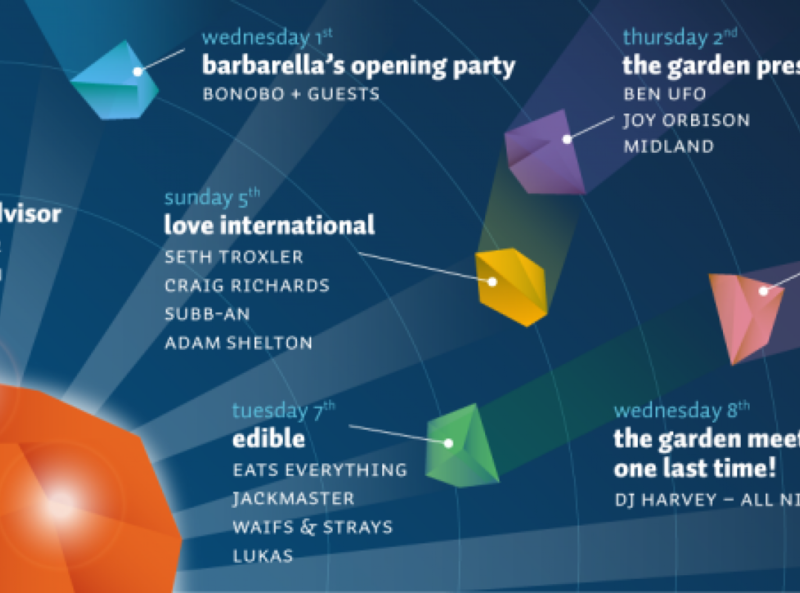 WHY GO: Oasis is set to put Marrakech on the festival map with its inaugural event this summer! Set in the idyllic surroundings of the Fellah Hotel, festivalgoers will have ample opportunity to explore the city’s rich culture, soak up the Moroccan sun and enjoy a cutting-edge soundtrack supplied by some of the most innovative, forward-thinking artists of the moment. WHY GO: The Amsterdam Dance Event celebrates its 20th anniversary this year, taking over the beautiful city of Amsterdam for 5 whole days and nights of electronic music. 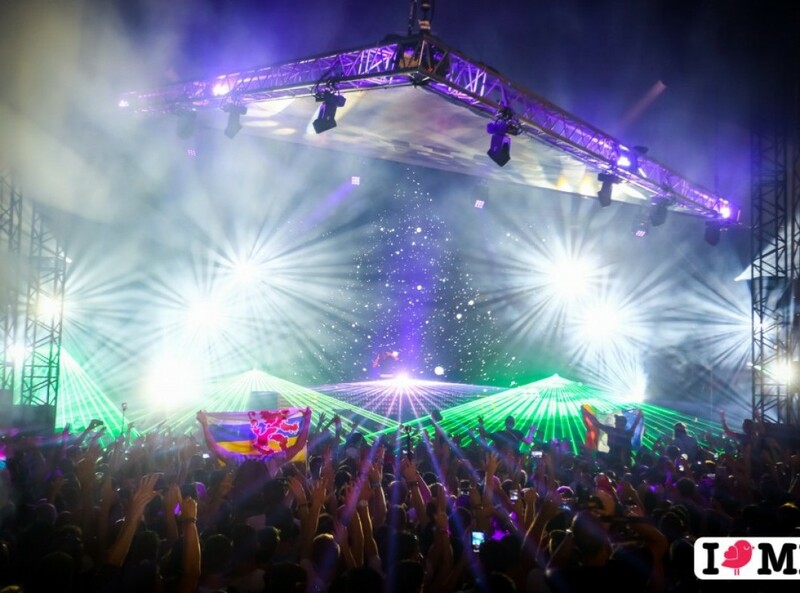 The biggest club festival in the world, ADE showcases more than 2000 international DJs, spinning everything from house and techno to bass and dubstep or trance and disco, making it the ultimate electronic music experience. MUSIC HIGHLIGHTS: Over 2000 international DJs, from the biggest stars of the scene to the up-and-coming heroes of the underground. 20th anniversary line-up coming soon!